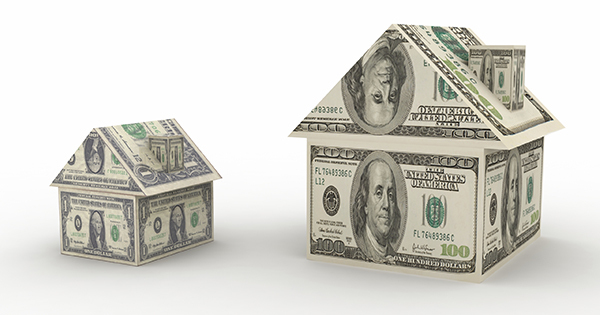 Net Worth: A Homeowner�s is 36x Greater Than A Renter! 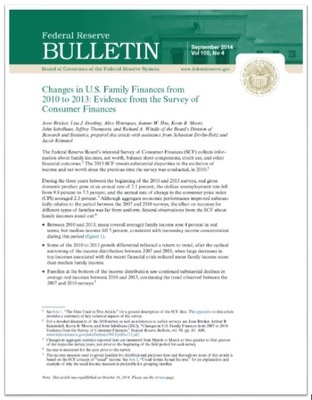 Every three years the Federal Reserve conducts a Survey of Consumer Finance in which they collect data across all economic and social groups. A homeowner’s net worth is over 36 times greater than that of a renter.